Scam City recently had an episode dedicated to Amsterdam. The popular National Geographic show roams the big cities of the world looking for scams. The purpose is to see which scams are popular and how safe the city actually is. The episode about Amsterdam was quite negative and we resent that. Watching the show as someone who is born and raised in Amsterdam was like watching pure fiction. 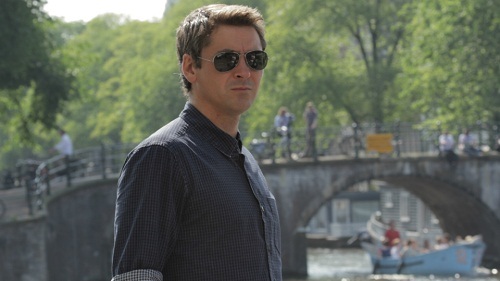 The desperate attempt of finding action in Amsterdam led to an episode of Scam City of questionable quality. 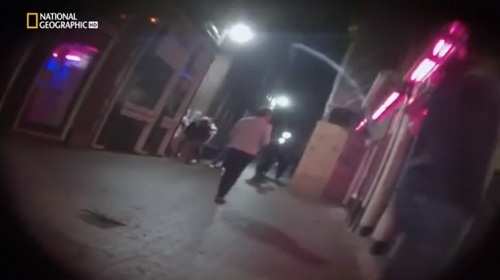 The joke as of late in Amsterdam is imitating presenter Conor Woodman running around Dam Square offering his wallet to everybody with a heartbeat. The mayor of Amsterdam apparently agreed. Mr. van der Laan told National Geographic he demands a rectification. This is one of those rare moments where a politician speaks for his whole constituency. In Amsterdam, many locals are surprised and sometimes even offended by the tone and the overstatements. National Geographic denies to have made things up, but did stop airing the show. The actual complaint of the mayor, which has been confessed to by National Geographic, is that the so called pick pockets and scam artists in the show are paid for. We can imagine why. Amsterdam is a very safe city. Like any metropolis in the world we have our share of crime, both small street crime and crime organizations. However, measured among it’s peers, Amsterdam is the 22nd out of 250 cities in the world when it comes to safety for travelers according to TripAdvisor. Amsterdam is known for it’s social government and corresponding policies. As a very simple example, one of the things you immediately notice when walking around in Amsterdam is the low amount of drug addicts and the like you see compared to cities like London, Paris and Rome. Looking at crime statistics, Amsterdam is actually a very safe city. It appears the biggest scam in this story is Scam City itself. Check out the full episode below. Click here to book a flight to Amsterdam with Vliegwinkel!